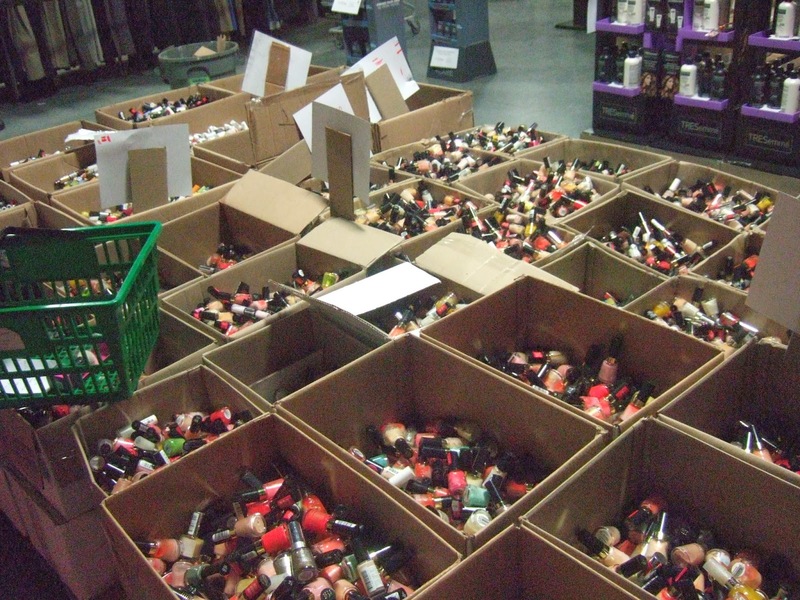 ….Because it’s makeup warehouse sale season! Yesterday, I went to the sale hosted by Sale Event in Scarborough, Ontario, and boy, did I have fun. So I thought I’d snap some pictures, and share some of my goodies and shopping tips for all of you lovely readers. 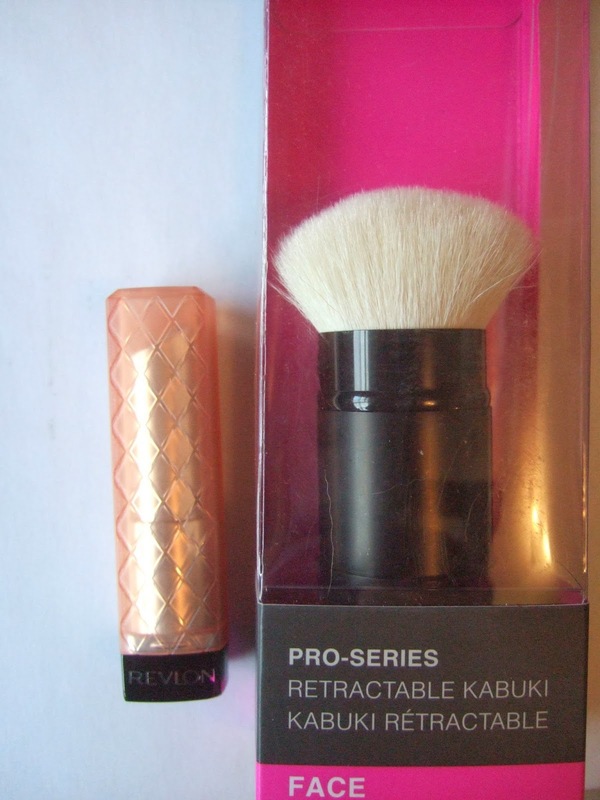 This sale carries mainly Revlon products, but it also carries products by brands like Almay, SpaResource, Crest, L’Oreal, and many more. 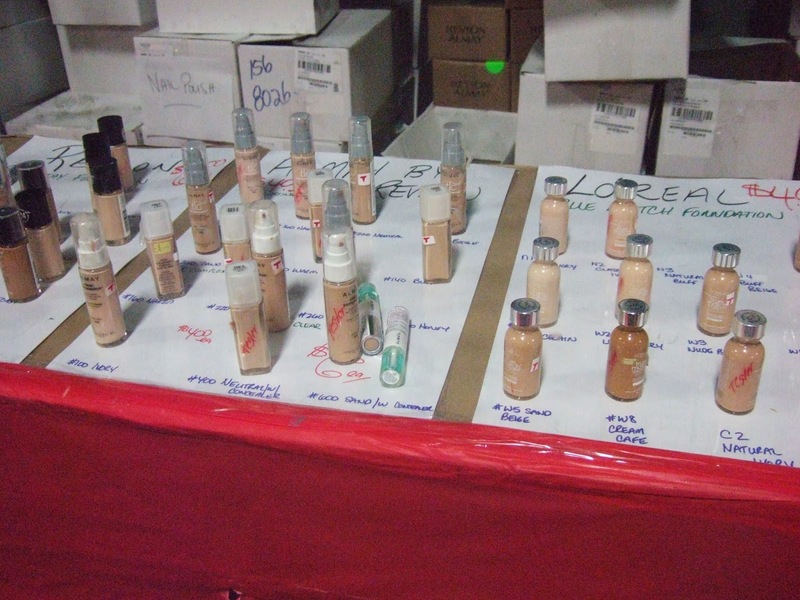 They carry more than just makeup, they also carry bedding, hair brushes and makeup brushes, towels, men’s clothes, bathroom toiletries, skin products, and hair products. 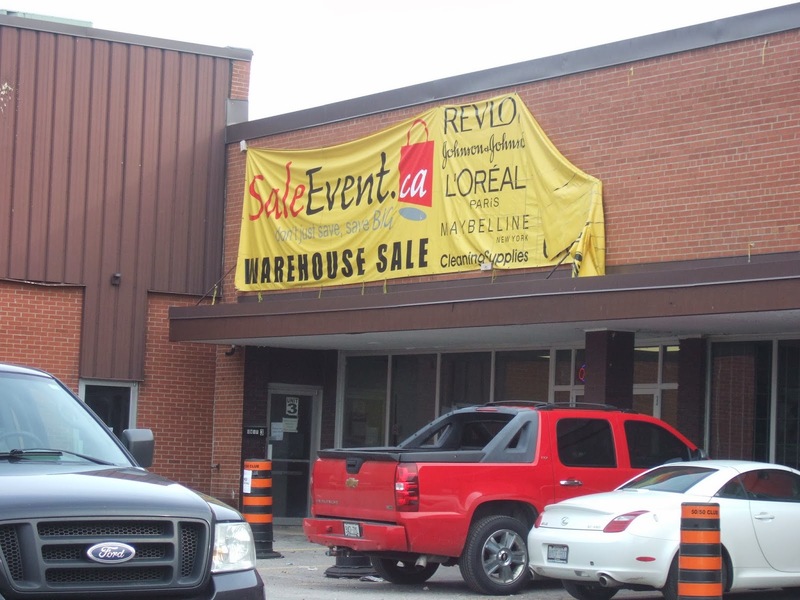 I look forward to this sale because unlike other warehouse sales, this one is a bit smaller, and out of all the times I have gone to this sale, I have never had to line up, and it was never crowded – a big plus. 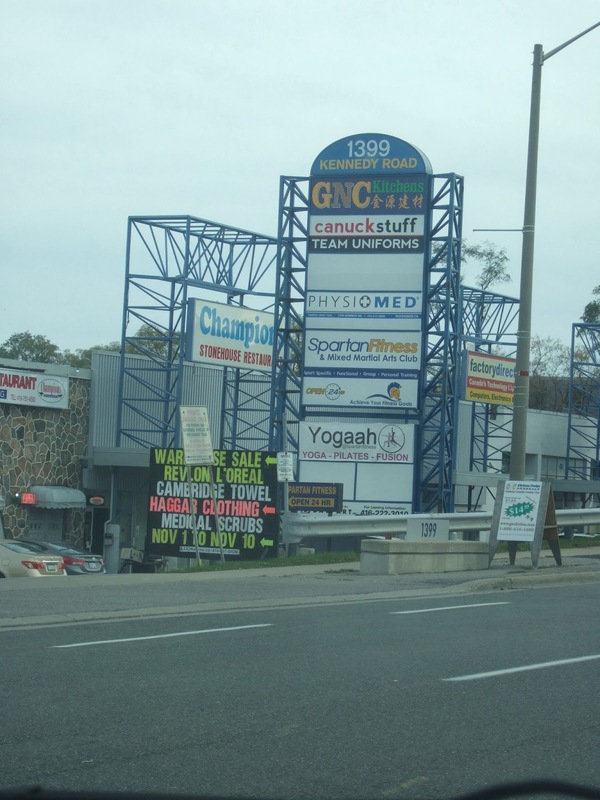 The sale is located at 1399 Kennedy Rd Unit 3, Scarborough, Ontario Canada. It is in a plaza, so make sure you go around to the left side of the building, it is next to the Elmer glue store. 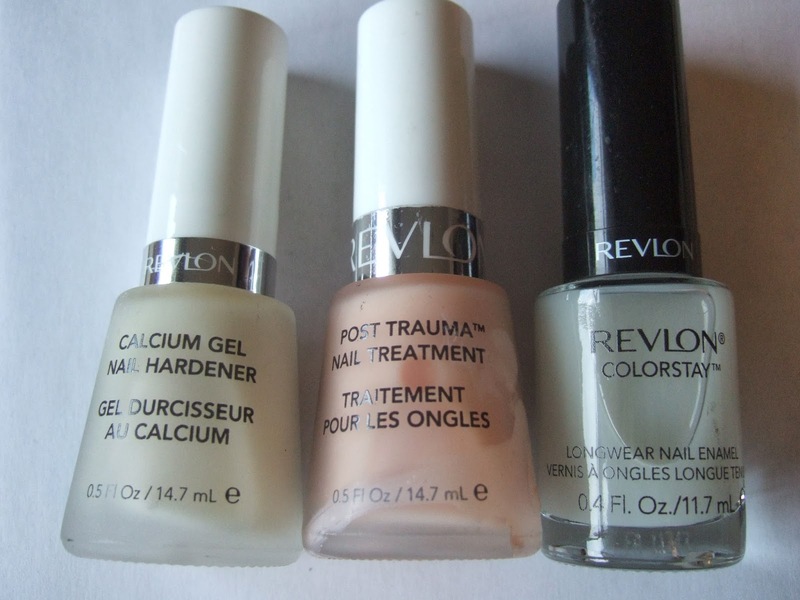 All Revlon nail polish, nail treatments, and nail decals were $2.00 each, or 3/$5.00 (you could also use a coupon on all Revlon products – coupon link at the bottom of this post). 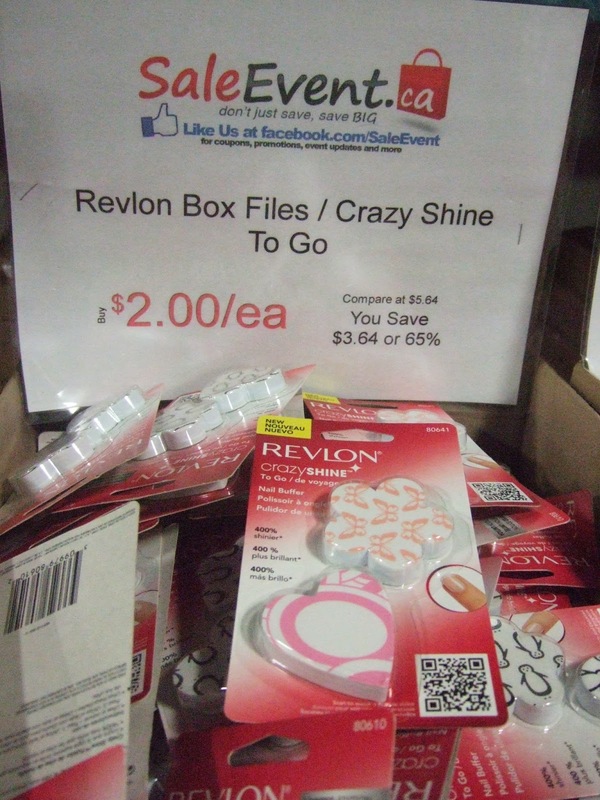 Crazy Shine mini buffers for $2.00 – I swear by these things. 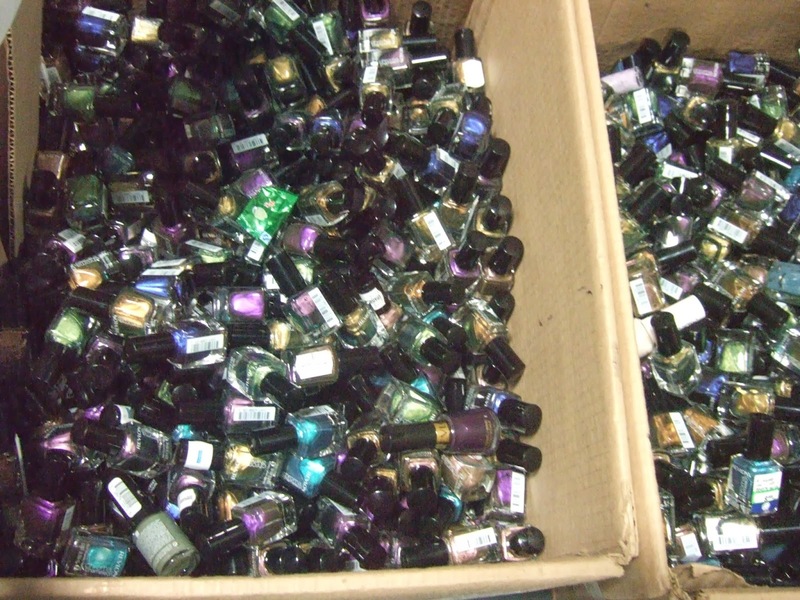 They say it makes your nails 400% shinier – they aren’t joking! 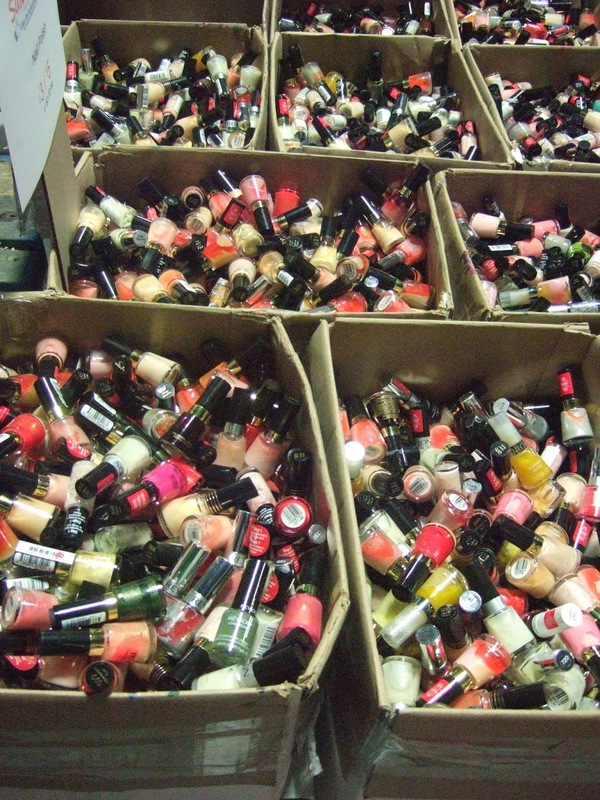 Okay, let’s talk nail polish. 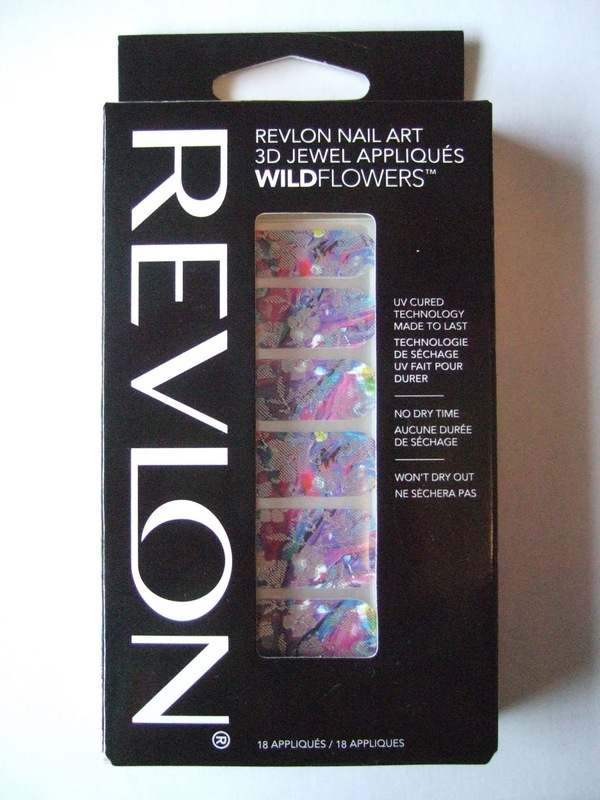 Included in the sale were the three new dual-wand lines that Revlon released last winter, which includes Expressionist, Moon Candy, and Neon Nail art (Which I got to play with at Revlon’s Nail Art Night – check it out). 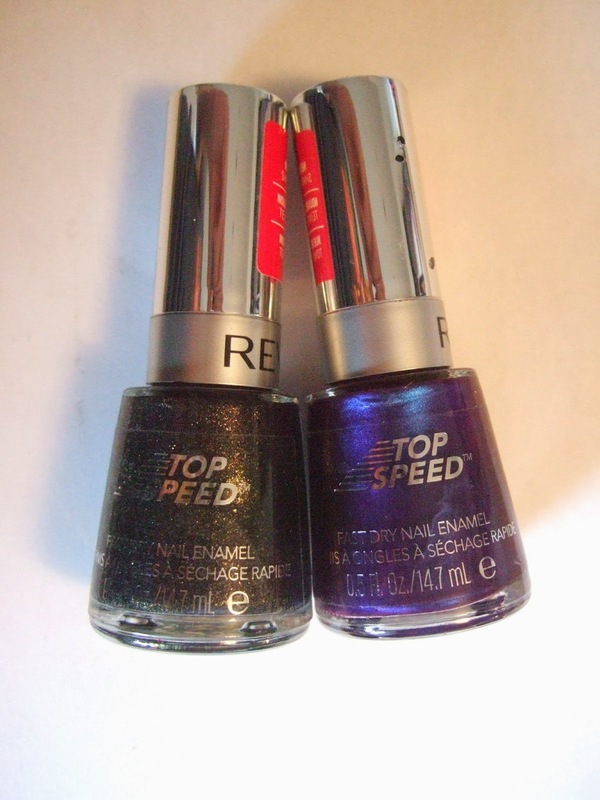 They also had the “Chroma Chameleon” bottles. 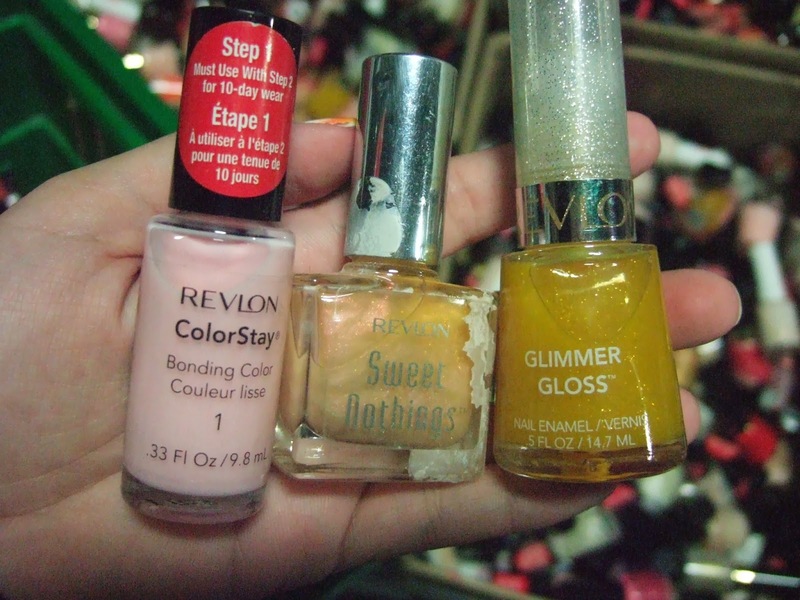 There were a lot of Top Speed, Nail Enamel, and Brilliant Strength polishes (both old and new), but here are a few bottles that are sometimes tough to find. 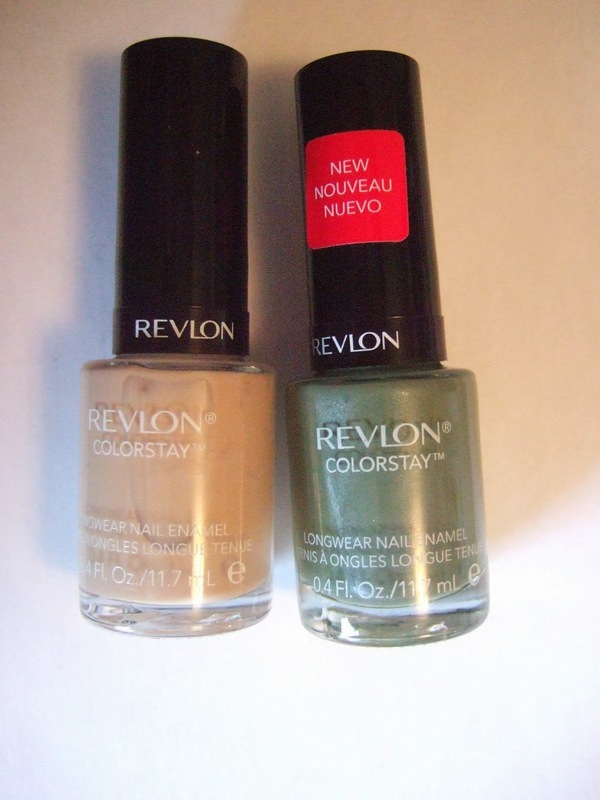 – Like SaleEvent.ca ‘s facebook page, and print out your coupon in order to save 10% off all Revlon products. 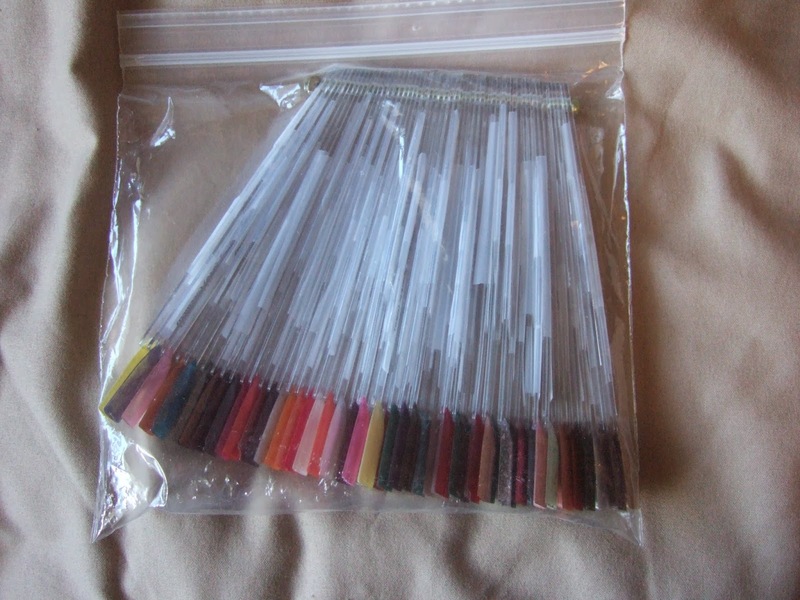 – If you are a polish addict like me, and sometimes can’t keep track of which colours you own, bring your swatch wheel with you in your bag. 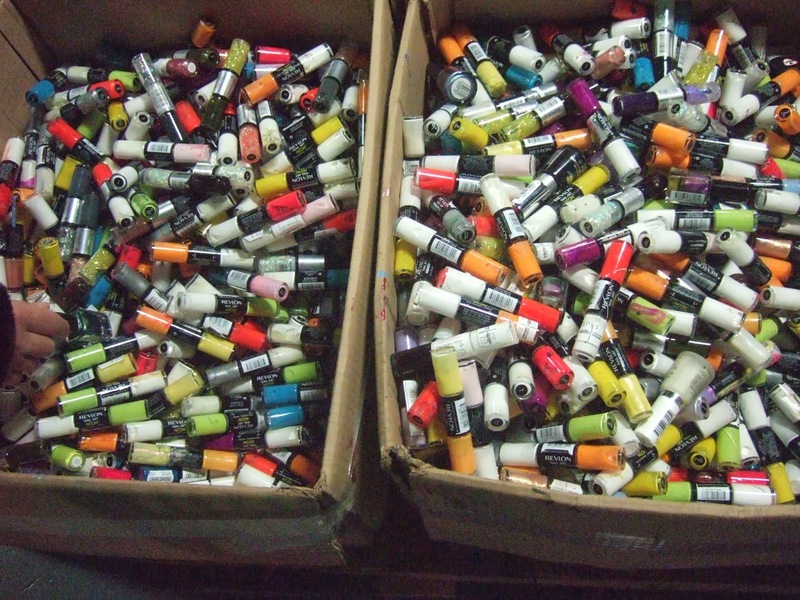 – When you find a colour you like, try to find a second bottle, and compare it, in order to make sure that you didn’t get a bad batch. 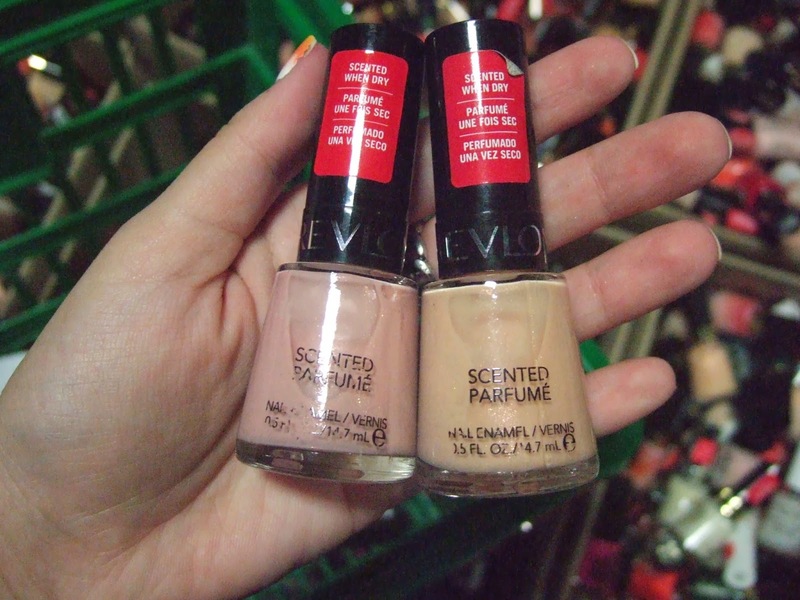 I found that some bottles that had the same name, but had different tints of colour. 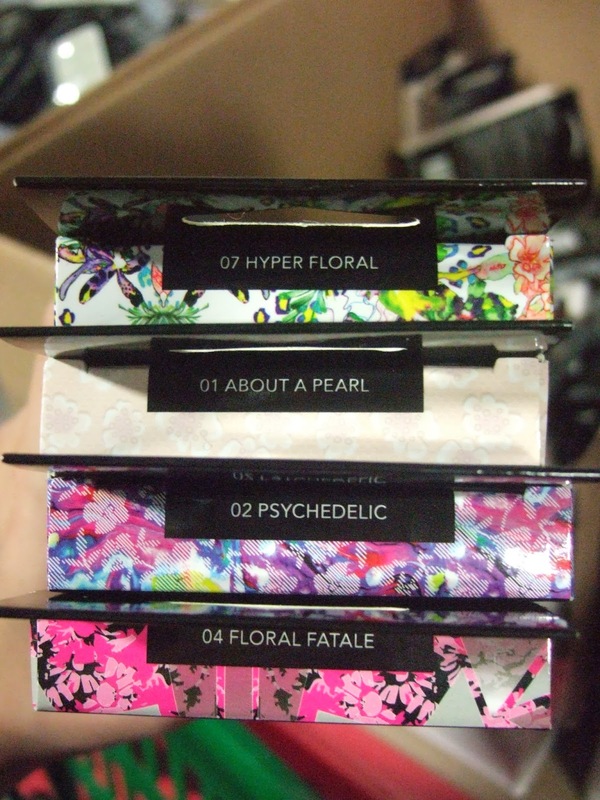 – Before you pay for your purchase, when sorting out your bag, maybe get a second opinion, if you think that some of your colours look the same. 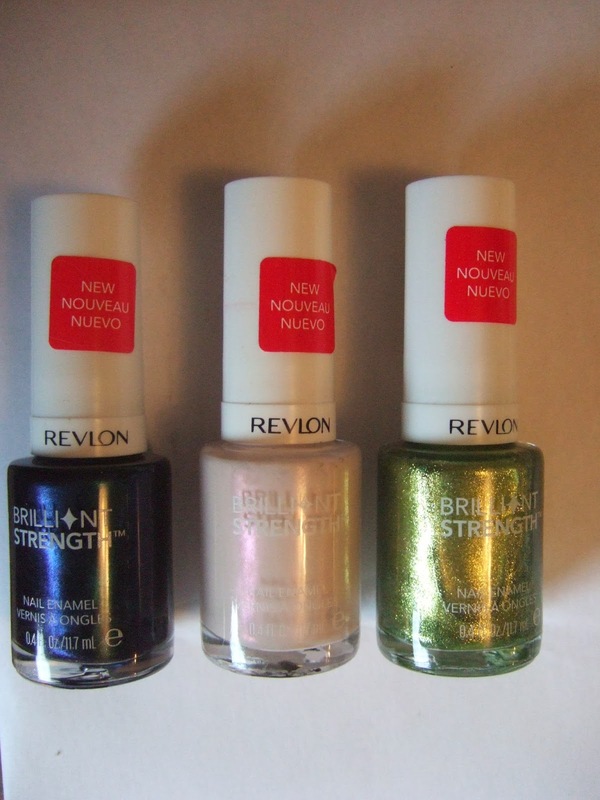 I found that there were some re-packaged and re-named colours, like “Devil’s Lure” and “Devilish” – same polish, different name. The sale is going on until November 10th, so get yourself over there and treat yo’ self to some goodies! Happy shopping, and be sure to comment and tell me what you found 🙂 And for anyone who isn’t able to make it to the sale, you can order off of the website SaleEvent.ca – ships to Canada and the US. 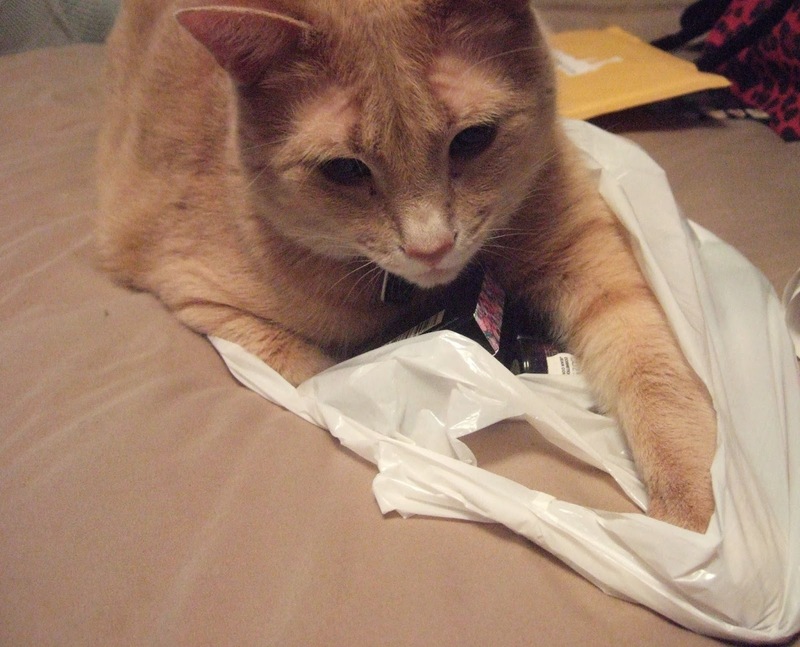 My cat seemed to take more of a liking to my purchases than me. WOW I'm very jealous lol! Looks like you had a great time and found some great deals! Oh wow. 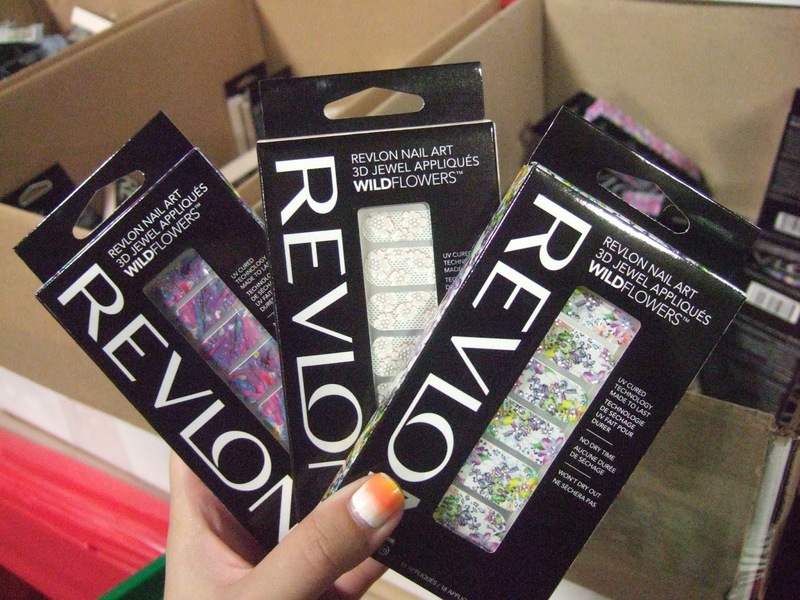 Do you know if there are warehouse sales in the US too? I've never heard of such a thing before.